Perfect Pet Dog Training, LLC – A Wagging Tail Is Not Always A Sign Of A Happy Dog! A Wagging Tail Is Not Always A Sign Of A Happy Dog! That is the trick of the tail! Somehow we silly humans have come to believe that a tail wag is THE sign of a happy dog. Because we’ve bred our dogs to be very social, most tails you encounter will indeed be happy, but along the way, you will see some that are nervous, and others that are ready for a throw down (watch out!). 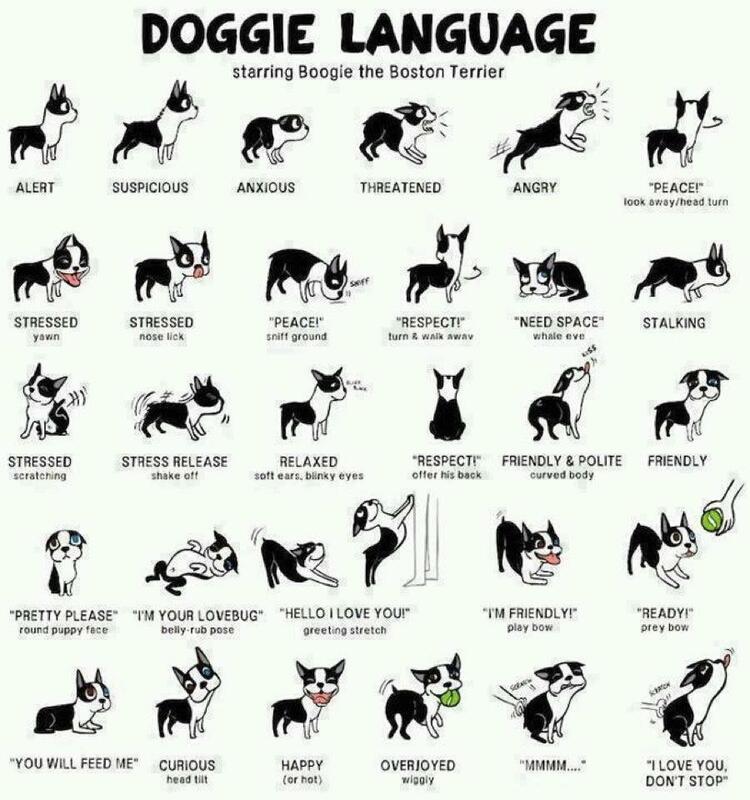 We should all know how to speak dog effectively. Increasing our ability to understand what dogs are telling us, keeps both us and them safe! Visit our website at www.perfectpetdog.com.